As improvement continues in everywhere, web developers work more in order to bring the perfection into a website. So, every change in the web province gives mutiny to the development of the the modern and advanced front-end frameworks. These include tools, libraries and frameworks. Simply, this indicates that for every requirement, there arises the need of the modern technologies while obsoleting the older ones. 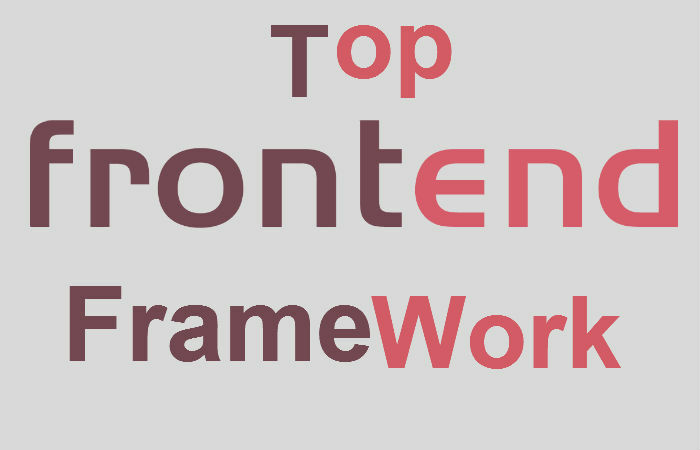 With everything running so fast, businesses are looking for front-end framework development with a serious concern to enhance user interaction, efficiency and overall appearance of a website. So, the moral is, an effective front-end development choice is the key to success for your web application. Current available version is 16.2.0. Backbone, or Backbone.js, is one of the earlier JS frameworks which comes based on the model–view–presenter (MVP) application design pattern. Usually, it contains a RESTful JSON interface and leading the web since 7 years of its inception. And, with huge developers loving this framework for developing applications, it gives structure to the web apps by rendering models that follow key-value binding and custom events. Easy to create client-side web apps as well as mobile applications. Sass can be considered as the most reliable, mature, and robust CSS extension language. Further, it helps extend the functionality of an existing CSS of a site including everything from variables, inheritance, and nesting with ease. Hence, it results in simple CSS to work for and make your stylesheets more readable and DRY. Being an open-source JS web framework with fewer coding, it automatically updates the underlying changes. 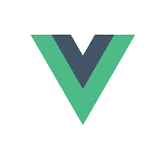 Also, it works on Model-view-view-Model (MVVM) pattern which allows every developer to create an astonishing and scalable single-page web applications. 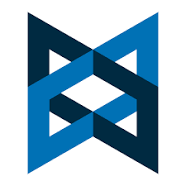 Indeed, this framework has the ability to inject plenty of modern JS concepts and technologies into a single bunch of API’s. 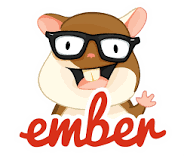 Ember.js framework plays a good role for building web as well as creating user-friendly and ultimate mobile and desktop applications. Further, the two-way data binding feature improves the performance of complex UIs. Hence, the pace with which front-end framework development is rising leads to the way modernized devices have been used. In the future, the web applications might transform in the way they have been used in cross-platforms. As a result, the list of frameworks that we have jotted down are capable to fit in the diverse requirements of your projects. The logic is to take the one that meets your needs in the best possible manner. So, give CSSChopper a chance to serve your specific front-end framework requirement. In return, expect the affordable, quality and fast delivery by our certified developers. Now, do not ponder over more, call us today!